The Chrysler 300 has long been a smash hit among full-size sedan buyers, ever since its debut in 2005. The 2015 model adds to the drama seen in earlier models, and adds multiple options. The 300 can be equipped with V-6 and V-8, as well as rear- or all-wheel drive. There is a multitude of features for 2015, including a three-spoke wheel, a suite of Uconnect features, and even more. The Chrysler 300 comes standard with a 3.6-liter Pentastar V-6 engine. The Pentastar has been an award-winner since its debut, and produces 292 horsepower or 300 horsepower in the 300S trim level. There is an optional 5.7-liter V-8 engine that boasts a horsepower of 363. Both of the optional engines can be equipped with the stunning eight-speed automatic transmission, called the TorqueFlite 8. With smooth shifting, the TorqueFlite transmission makes for an ultra sporty ride. The V-6 models can be equipped as either rear- or all-wheel drive vehicles, while the V-8 is rear-wheel drive only. The 300 is unarguably the most luxurious vehicle in its segment, standing out with a multitude of premium standard features both inside and out. 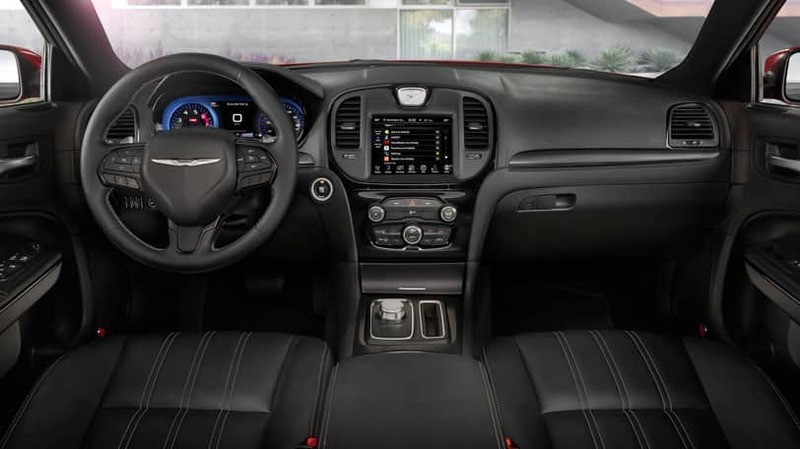 The interior recalls the 2014 model with similarly beautiful designs, yet it also integrates technology like a instrument panel with a 7-inch full-color configurable screen. Also featured is Uconnect's innovative multimedia system, with a standard 8.4-inch touchscreen that offers a suite of media systems, with USB connectivity, Bluetooth streaming audio and an MP3 jack. On the outside, the 300 offers stunning sculptural features, with a distinctive snout-like grille which dives deeper into the bumper than ever before, which is surrounded by various finishes depending upon the trim level. There are over 80 safety and security features available with the Chrysler 300, allowing you to totally immerse yourself in the joy of driving the vehicle, while staying safe and secure. Features include adaptive cruise control with full-stop capability, forward collision warning with automatic braking, rear cross-path detection and even more. Have a question about the best full-size sedan on the market? 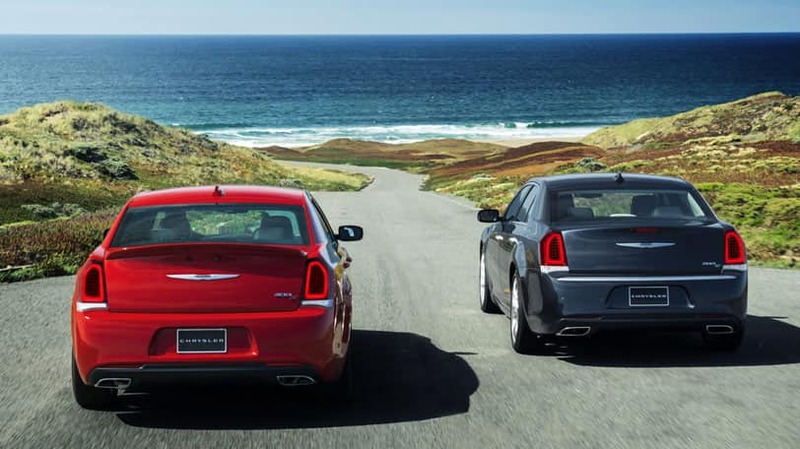 Give us a call, or fill out the form below, and we would love to discuss the 2015 Chrysler 300 with you!